We get vaccinated to protect ourselves, to gain an immunity to a particular disease. But in the case of hepatitis B, celiac patients may come to find out that we are NOT immune—despite having done the right thing in getting a hepatitis B vaccination. 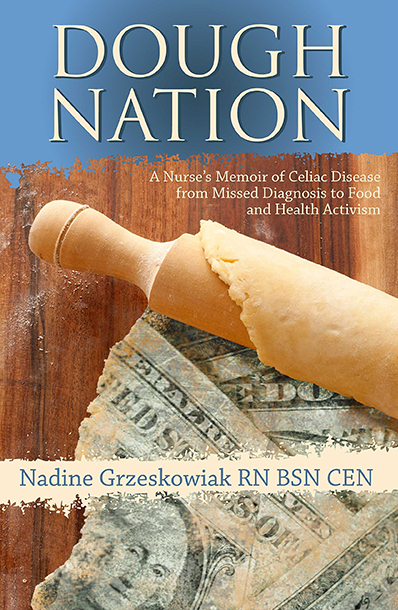 Today, the Gluten Free RN is walking us through the latest research around vaccination and celiac disease. She explores the fact that celiac patients are more likely to be non-responsive to HBV than the general population, explaining the fundamentals of hepatitis B and the two main theories as to why the vaccine doesn’t work for some celiac patients. Nadine shares her take on immunizations, explaining why she is a proponent of an alternate vaccination schedule for infants who may be immunocompromised. Listen in and learn how to determine whether you are truly immune to hepatitis B and protect yourself from potentially life-threatening disease!